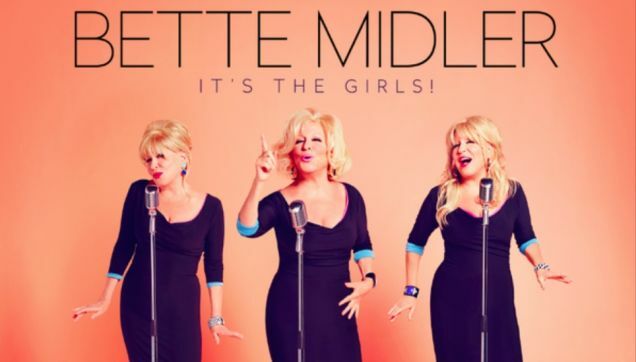 When I heard that Bette Midler was remaking TLC's "Waterfalls," one of my favorite songs from high school preschool, I really wanted to like it -- like, really, really. But then I heard it. The Huffington Post may say it melts hearts, but... gag. Am I a bad gay?! What say you? All that said, I haven't given up hope on the rest of the album, It's the Girls!, which drops Nov. 4 and pays tribute to girl groups. Too bad there's no Spice Girls. P.S. Here's the real thing, in case you need to wash your brain of what you just heard above. This post originally appeared in He Said Magazine.